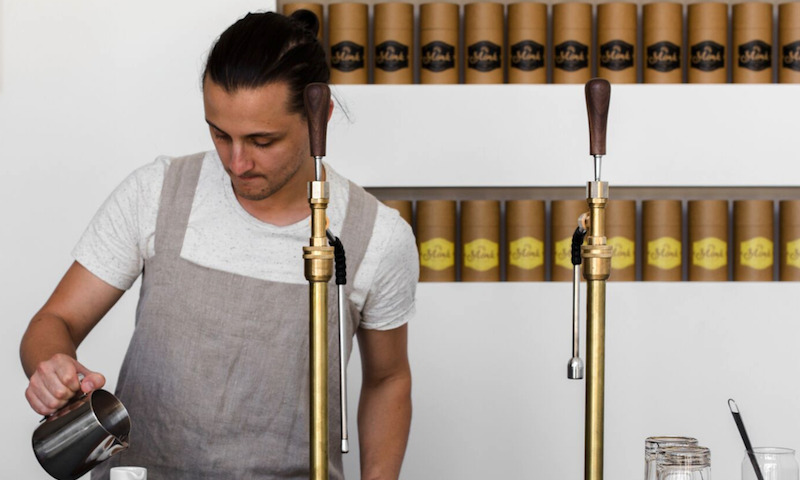 Inspired by Melbourne’s specialty coffee culture, Mörk Chocolate founders Kiril Shaginov and Josefin Zernell are on a mission to bring ethically-sourced, speciality hot chocolate to cafés and retailers in Australia and around the world. Kiril and Josefin choose to work with small farmers and specialty producers, and their focus on the quality and traceability of their chocolate has earned them 450 stockists in Australia and 150 across Europe in their first 5 years of business. Like many founders, Kiril and Josefin’s passions lie in product development, in growing their business and in providing an exceptional service to customers: not in financial admin or chasing customers for payment. In 2013, Kiril found Xero’s cloud accounting platform, which he says, “instantly changed” the way the pair managed their business. Moving to Xero, Kiril and Josefin were able to spend less time on financial admin: but, as with many small businesses, cash flow was still a constant source of worry. Their regular customers in Australia paid their orders by bank transfer, credit card or cash on delivery. 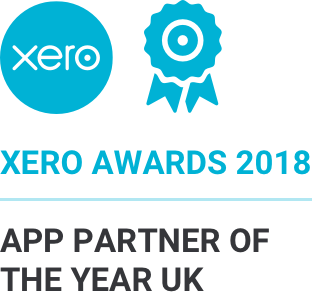 With these payment methods, Kiril and his small team have found themselves spending at least three hours a month chasing late payments, and 30 minutes each day manually reconciling payments with their Xero accounts. Kiril and Josefin had already experienced what a Direct Debit solution, connected into Xero, could do for their cash flow and admin to-do list. 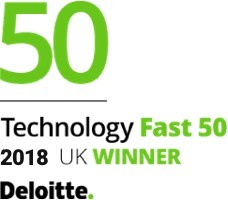 In 2016, as the business expanded into the UK and Europe, the team began collecting payments from customers there through GoCardless, Xero’s global preferred Direct Debit provider. By 2018, almost 70% of their European customer base paid this way. “With GoCardless, transactions are automated and happen seamlessly without us having to step in. This has allowed us to have one person looking after the whole region and all 150 customers there,” explains Kiril. After seeing the benefits in Europe, “moving to GoCardless in Australia was a no-brainer,” says Kiril. "GoCardless showed us just how much time can be saved on payments admin – as well as improving our cash flow. We jumped at the chance to introduce it to our customers here. It allows us to spend more time building relationships with our customers rather than focusing on the accounts." In 2018, Mörk Chocolate became one of the first customers of the newly-launched GoCardless for Xero in Australia. “The other Direct Debit platforms here don’t integrate as well with Xero,” says Kiril. Kiril and Josefin will be offering GoCardless as a payment method to stockists of their drinking chocolate. They will also be using GoCardless for their new venture: chocolate and cacao-based cake company, Söt by Mörk.